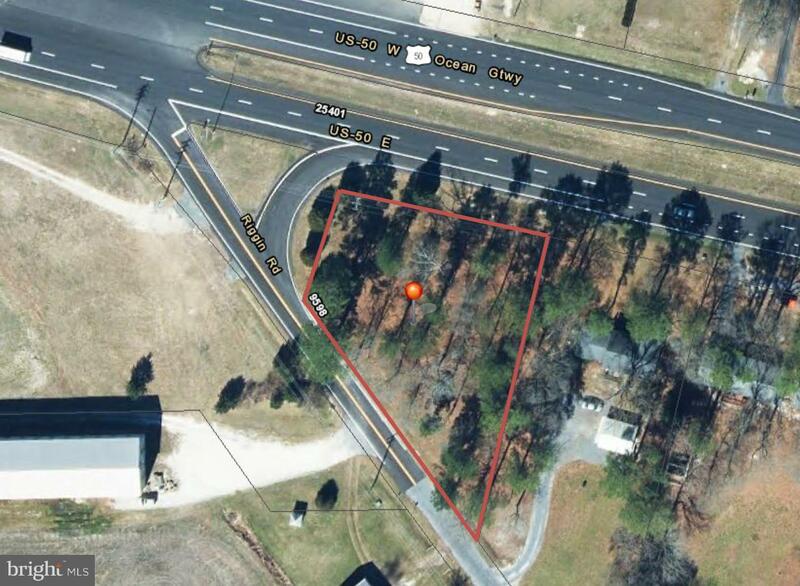 Check out this .72 acre lot on the corner of Rt. 50 and Riggin Rd. in Mardela Springs! This property is wooded but has been thinned and cleared out very well, in preparation for your dream home to be built! There is a current percolation test on file for this property.